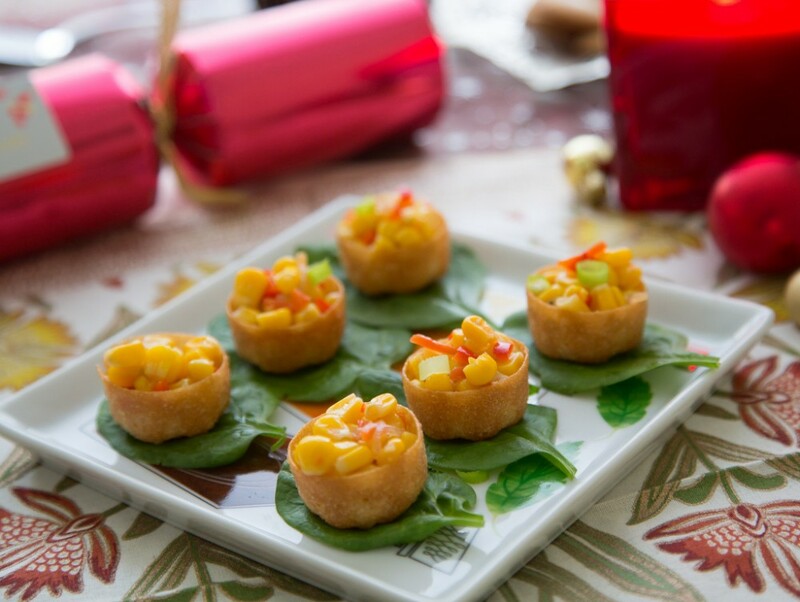 Who says Christmas canapes can't be Thai? No one will be after trying these easy to make, little tasters! It's quick to make and requires little effort, especially if you already have our Spice Drops, then it really takes no time at all. These flavoursome extracts of herbs and spices make it stress-free to whip up most meals; no chopping, no struggling to find fresh lemongrass in the local shops and less time to make - hooray!